The National Museum of African American History and Culture (NMAAHC) in Washington DC, designed by the recently knighted Sir David Adjaye, is one of 62 nominees for the 10th Beazley Designs of the Year competition organised by the Design Museum. Opened last September following a century of plans to establish a national museum dedicated to African-American history, the NMAAHC has a symbolic presence on the National Mall. Its significance can be easily measured by the attendance of 1.2 million visitors in the first six months and a projected 3.5m by September, making it one of the most visited museums in the world. 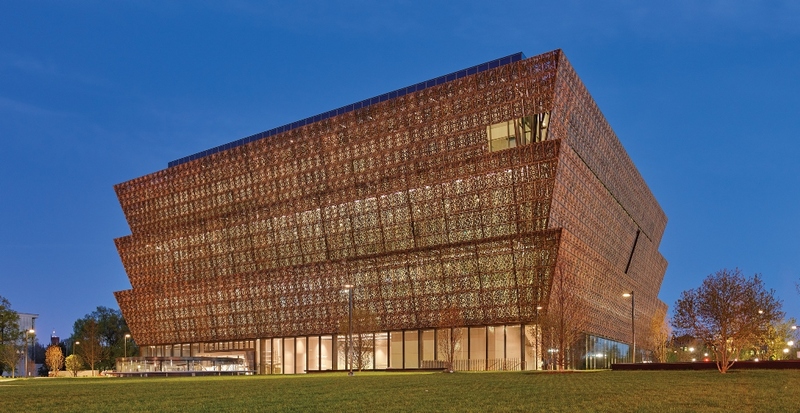 There are six categories in the Beazley Designs of the Year and the NMAAHC designed by Adjaye, the son of a Ghanaian diplomat, is part of the Architecture category. 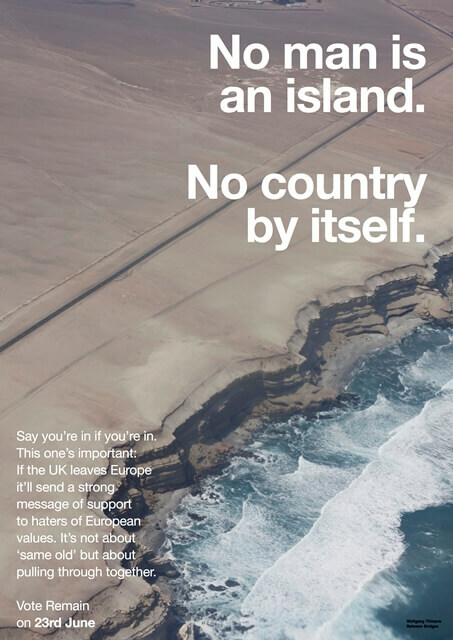 The Graphics category is filled with nominees that highlight a year of political unrest represented through Wolfgang Tillmans’ Remain Campaign, support posters for Jeremy Corbyn and the Protest Banner Lending Library Set up by Aram Han Sifuentes, in her Chicago apartment after the shock US election result of November 2016. 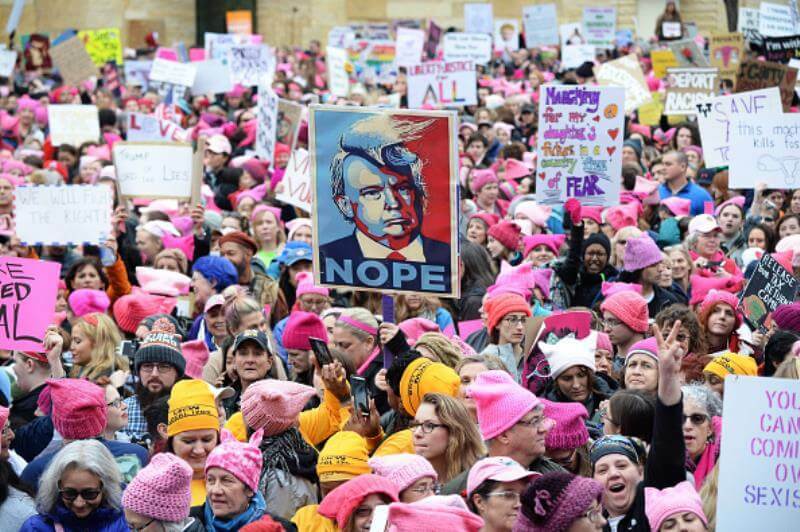 Trump has also inspired one of the most recognisable symbols of protest and a nominee in the fashion category: The Pussyhat, worn by hundreds of thousands of protesters in the US following President Trump’s sexist comments towards women. 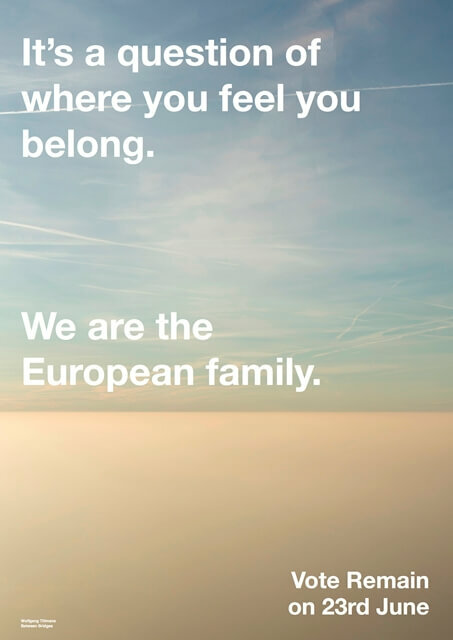 Last year’s winner of the Design of the Year was Better Shelter, a flat-packed refugee shelter created with IKEA and this year has seen further designs that attempt to raise awareness and improve the lives of those impacted by global displacement. 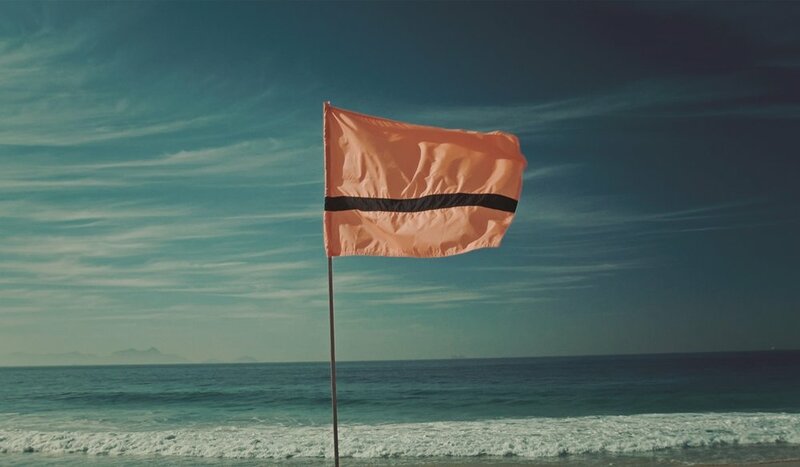 These include the Avy Search and Rescue Drone designed to rescue refugees in danger whilst travelling across the Mediterranean Sea; the Refugee Nation Flag for the Olympics designed for the first ever Olympic refugee team and the Calais Builds Project, providing short-term structures and infrastructure, are just some of the nominations in this year’s awards. Some of the designs are the stuff dreams are made of, such as the pilot translating earpiece by Waverly Labs, which is the world’s first translating earpiece and translates between users speaking different languages. It was part of a crowdfunding campaign that raised more than $5m for pre-sale. 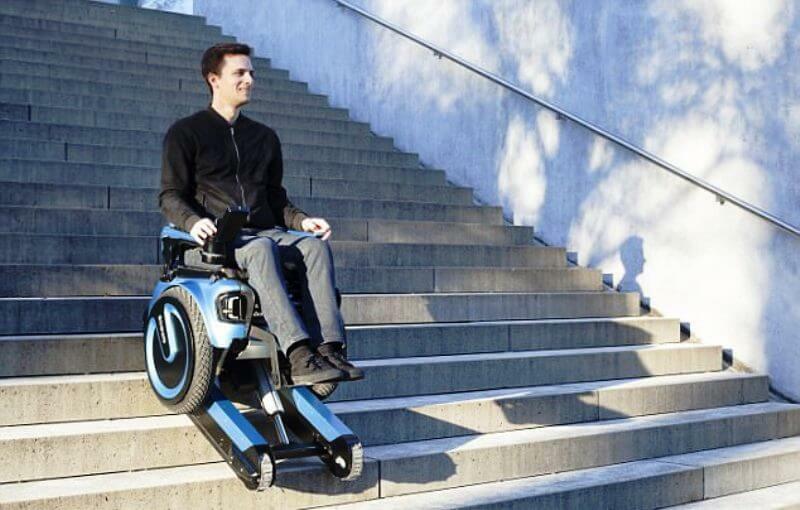 Others such as the Scewo’s stairclimbing mobility device will allow disabled and elderly persons to be more flexible and independently reach locations that were previously inaccessible. Previous winners have included the 2012 Olympic Torch, the Heydar Aliyev Centre by Zaha Hadid and Human Organs-on-Chips, a micro-device lined with living human cells to mimic the complex tissue structures of the human body. Beazley Designs of the Year will be on display at the Design Museum from 18 October 2017 to 28 January 2018.